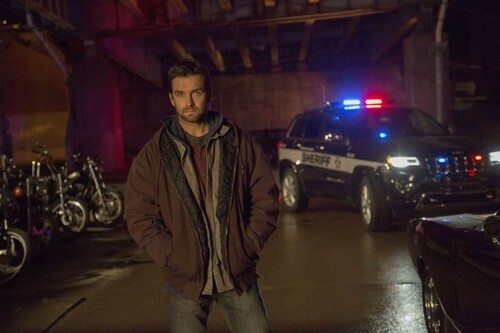 Antony Starr as Lucas capuz, capa in 'Banshee'. Promotional still for 4x02 'The Burden Of Beauty'.. HD Wallpaper and background images in the Antony Starr club tagged: antony starr actor banshee tv series lucas hood season 4 4x02 the burden of beauty still promotional image photo. This Antony Starr photo contains rua, cena da cidade, ajuste urbano, cenário urbano, cena de rua, cidade, and urbana definindo. There might also be traje de passeio, terno de negócio, faixa de rodagem, and calçada.